A small group of programmers are calling for the rescission of code contributed to Linux, the most popular open source operating system in the world, following changes made to the group’s code of conduct. These programmers, many of whom don’t contribute to the Linux kernel, see the new Code of Conduct as an attack on meritocracy—the belief that people should mainly be judged by their abilities rather than their beliefs—which is one of the core pillars of open source software development. Other developers describe these attacks on the Code of Conduct as thinly veiled misogyny. It’s a familiar aspect of the culture war that many online and IRL communities are already dealing with, but it has been simmering in the Linux community for years. 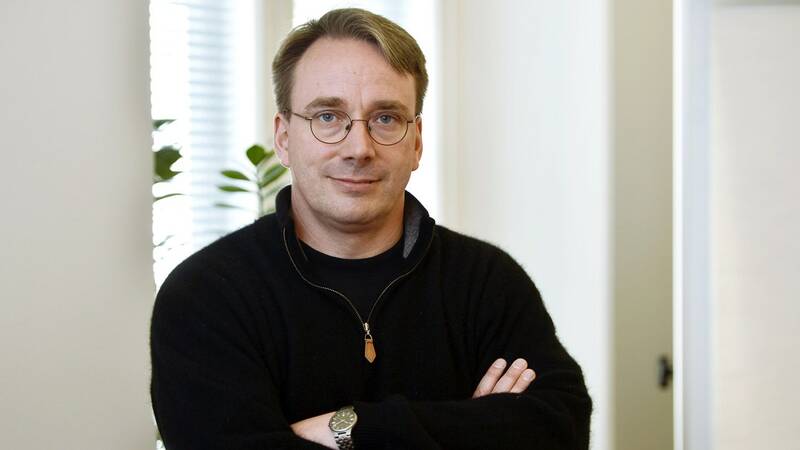 The controversy came to the surface less than two weeks after Linus Torvalds, the creator of Linux, announced he would temporarily be stepping away from the project to work on “understanding emotions.” Torvalds was heavily involved with day to day decisions about Linux development, so his departure effectively left the community as a body without a head. In Torvalds’ absence, certain developers seem committed to tearing the limbs from this body for what they perceive as an attack on the core values of Linux development. So far, these threats haven’t actually resulted in developers pulling code from the Linux kernel, but some Linux contributors fear that this controversy could snowball to the point where significant chunks of the Linux kernel are revoked from use. This would have huge ramifications for anyone online, given that most internet services used on a day to day basis run on Linux. I spoke with a number of Linux developers about the source of the controversy, what could be done to improve the Code of Conduct, and why they think these threats to implement a Linux “killswitch” are totally overblown. Vu l’exemple opposé donné sur Python, ça donne envie de se mettre à ce langage en tant que femme. Ce que je pense c’est qu’il a un comportement qui n’est pas acceptable et qu’il continue de le justifier. Avec des projets et des communautés qui choisissent de mettre en place des codes de conduite j’espère que d’agir ainsi ne sera bientôt plus pour les développeurs un modèle positif. Swapnil: What is your opinion about the whole Oracle Google court battle over Android? Linus: I don’t really know all that much about that and that is another example of lawsuits not being all that great. It seems to be completely bogus and it is kind of embarrassing. One of the defenses that Google was using was the posting by Jonathan Schwartz’s blog entry saying that he was so happy that Google is using their technology and then the fact that company, after being sold a few years later, turns around and sues Google for using their technology — that kind of tells you that "OK, there is something wrong going on”. I don’t actually know the details. I mean Java I really don’t care about. What a horrible language. What a horrible VM. So, I am like whatever, you are barking about all this crap, go away. I don’t care. Le noyau Linux a #20 #ans. C’était en effet le 25 août 1991 que #Linus #Torvalds (qui fait justement l’objet de la librologie de la semaine) a en effet posté son célèbre message. Pour l’occasion la Linux #Foundation nous a proposé un petit clip anniversaire.